This entire site ⓒ 2009-2013 Tracey Fahy. All of the photographs herein, unless otherwise noted, are copyrighted by the photographer. No part of this site, or any of the content contained herein, may be used or reproduced in any manner whatsoever without express permission of the copyright holder. 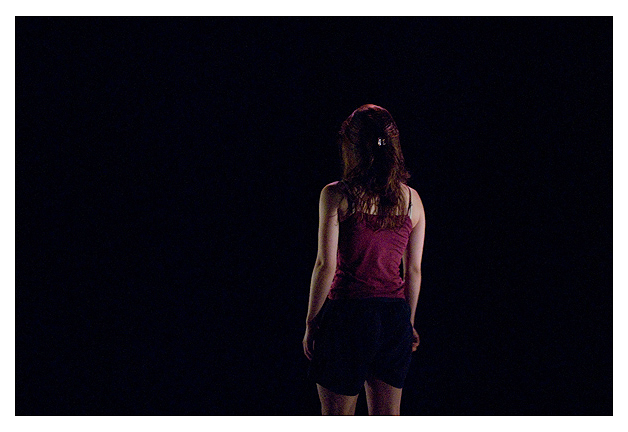 Title: Dave, Michael, Tracy, John, Sofie, Fred and the others – Bonnie Bird Theatre, Trinity Laban. Performers: Diina Bukareva, Danell Nelson, Marta Ucinska, Mariana Lucia Marquez, Natasha Cesco G., Runa Kaiser, Apostolos Gkoumas. 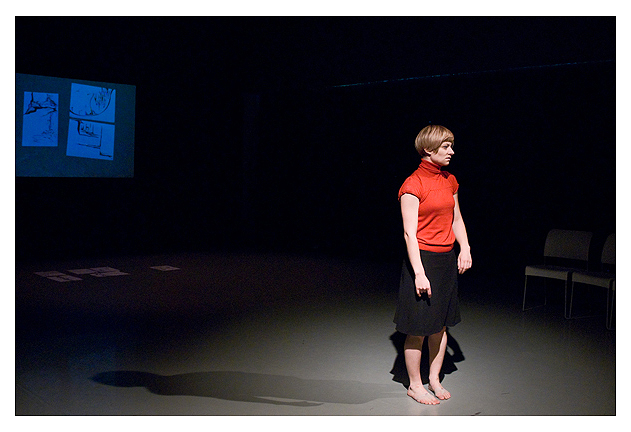 This dance piece is asking the question of: ‘What is an original piece?’. 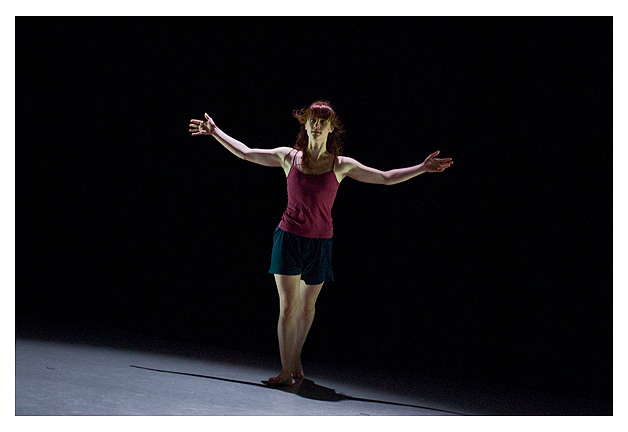 Using previously created movements, the piece enhances the fact that creating a choreography does not start necessarily with the creation of movement but with the act of editing. Beg, borrow or steal. The memory is shared; it is not personal, neither objective. It is re-lived, not re-done. Perceptional recollection is not necessarily truthful. Everything can be imagined. If it is not true to me, it could still be true to you. Title: C’est chouette (That’s nice) – by Claire Piquemal. 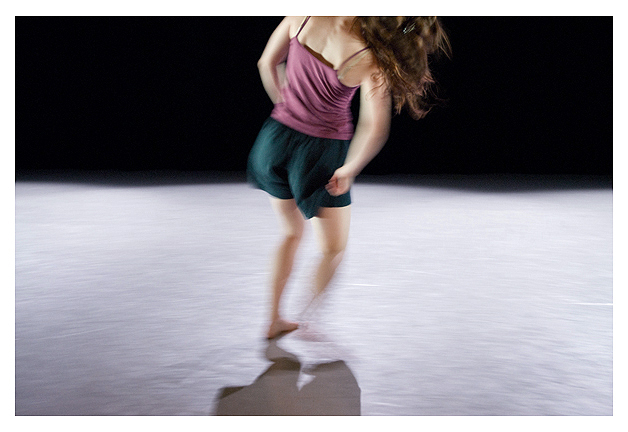 These images were taken at Claire Piquemal‘s dance performance at Studio Theatre, Trinity Laban last month. 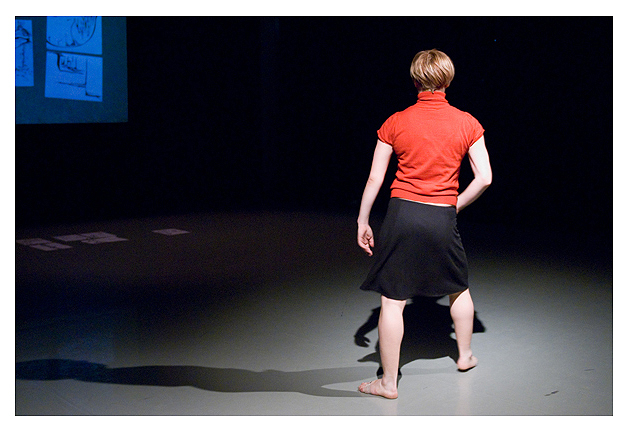 You can watch Claire dancing the piece here. This image was taken at a portrait workshop with Bettina Von Zwehl/National Portrat Gallery at View Tube last month. 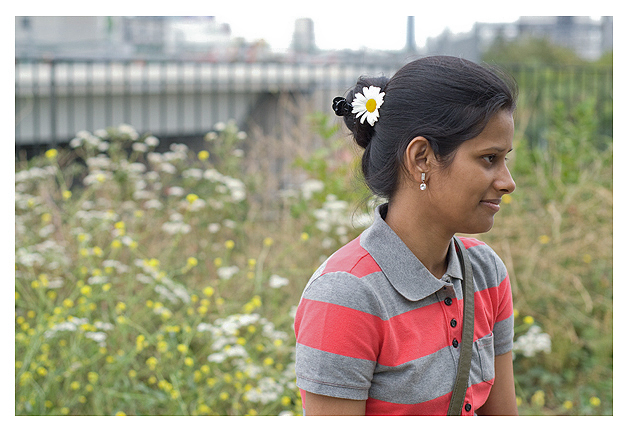 Tarpita was visiting from India to see work-in-progress on the Olympic Stadium when I photographed her. Andalucia Andalusia art Arts Ballet Battersea Park Big Dance 2012 Black and White choreography colour Dance Dancehall dancing England Favourites Fine Art GDA Iceland Japan Landscapes Latin & Ballroom London MAPJD News People performance Performing Arts Photography Pinhole province of Cadiz Retro Reykjavik Signs social dancing Spain Spanish Specimens Street Photography Tea dance Tokyo Travel Trees Urban Visual Arts What is England?